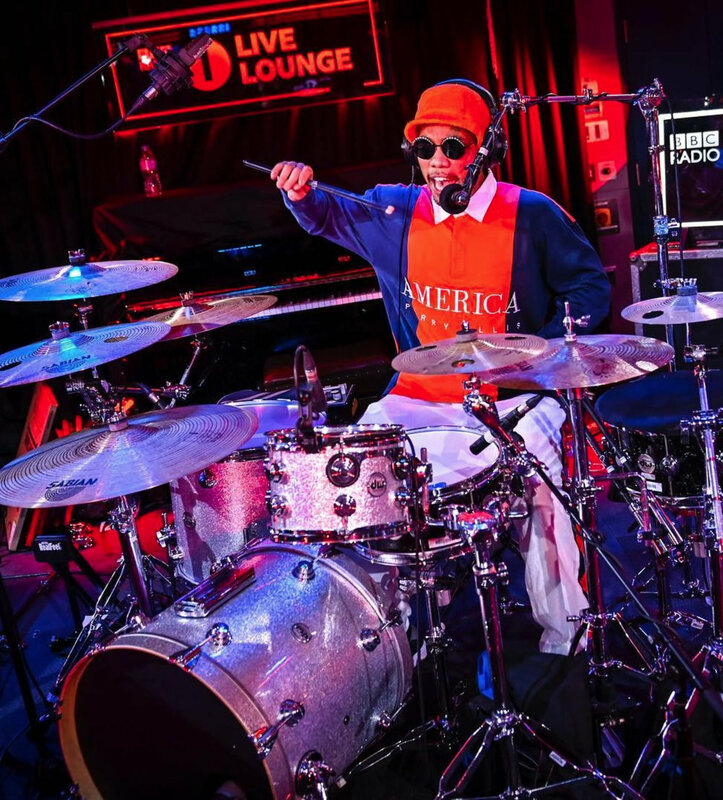 Musician and Record ProducerAnderson .Paak performed at BBC 1Xtra Live Lounge wearing a Perry Ellis America Bold Striped Rugby from the new Capsule 2.5 collection releasing on April 17, 2019. The upcoming drop features redesigned classics from the 90’s that have been updated to create a fun and bright mood for the spring season. The more contemporary collection incorporates a washed down neon and bright white colorway with yachting-inspired fabrications. 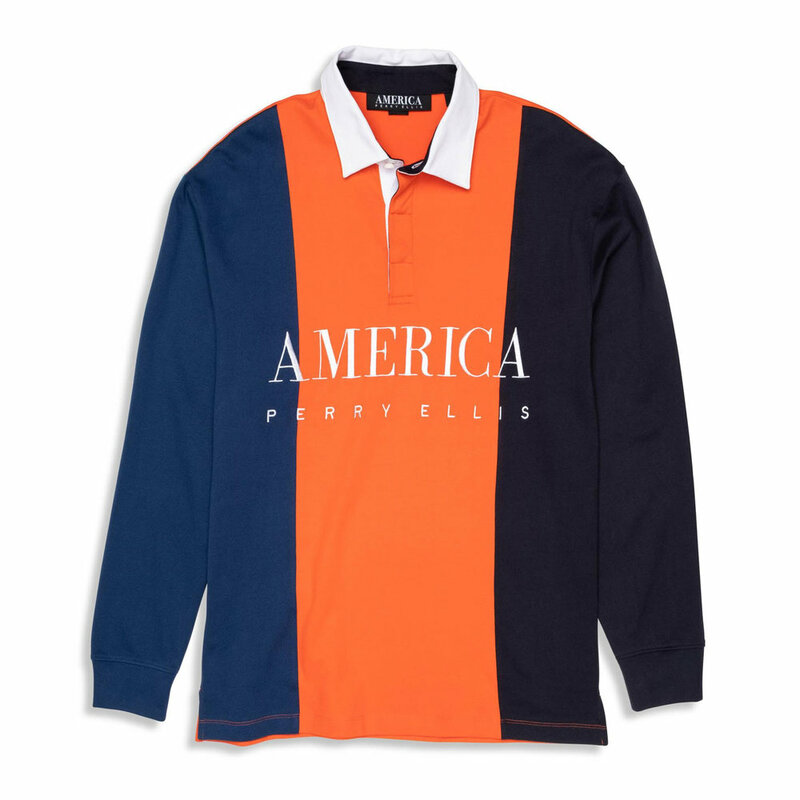 Still taking inspiration from the original line, the new capsule features washed cotton, logo-heavy basics, and the debut of Perry Ellis America swimwear (based on a 90’s trunk style) just in time for the warm months ahead.